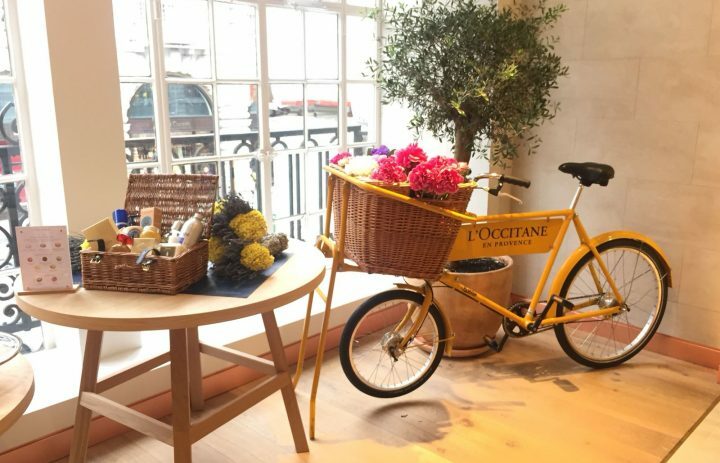 A beauty brand with a global footprint, L’Occitane provides sensorial, natural beauty products infused with ingredients from Provence. 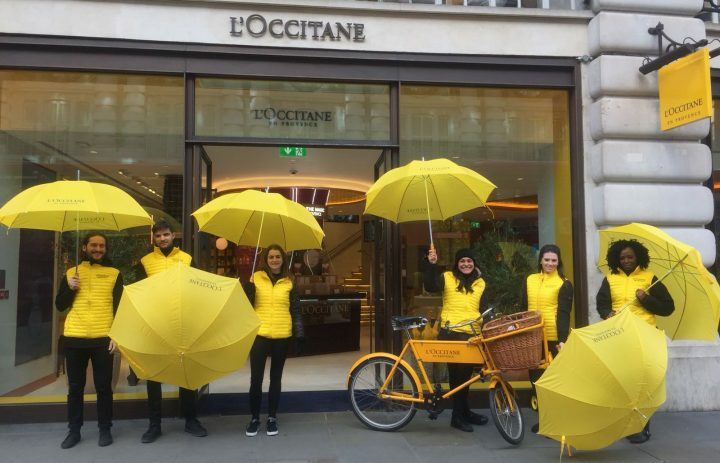 Every product has its own unique story and the brand prides itself on providing customers with a holistic beauty service. 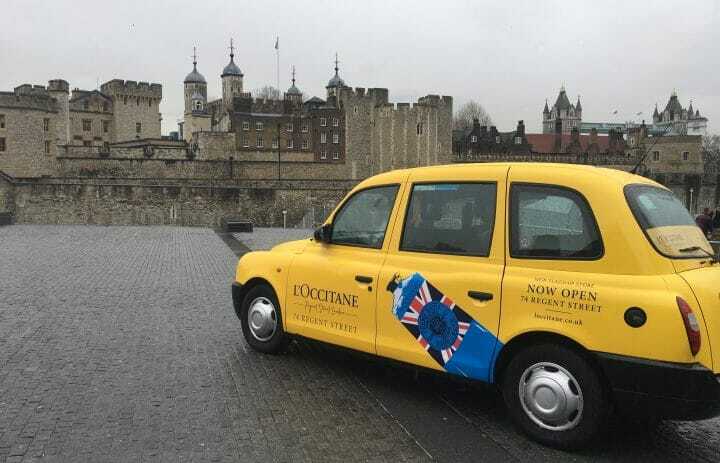 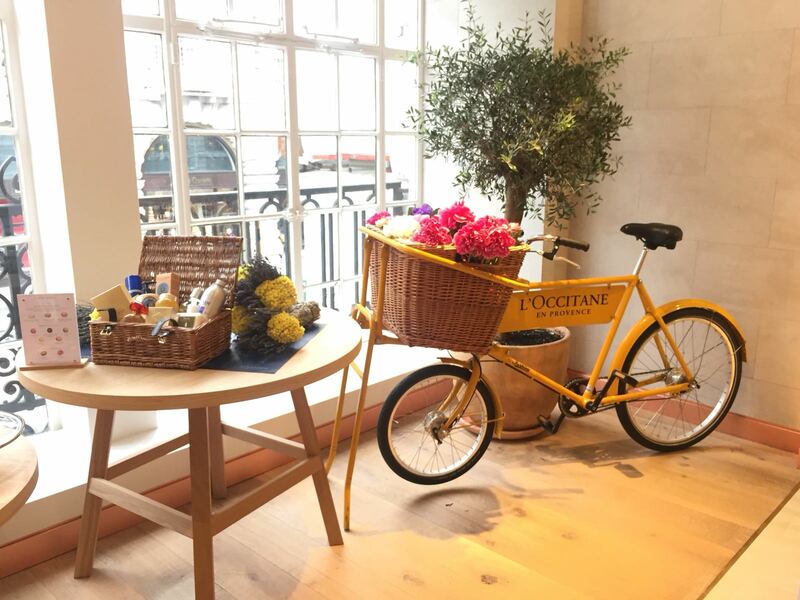 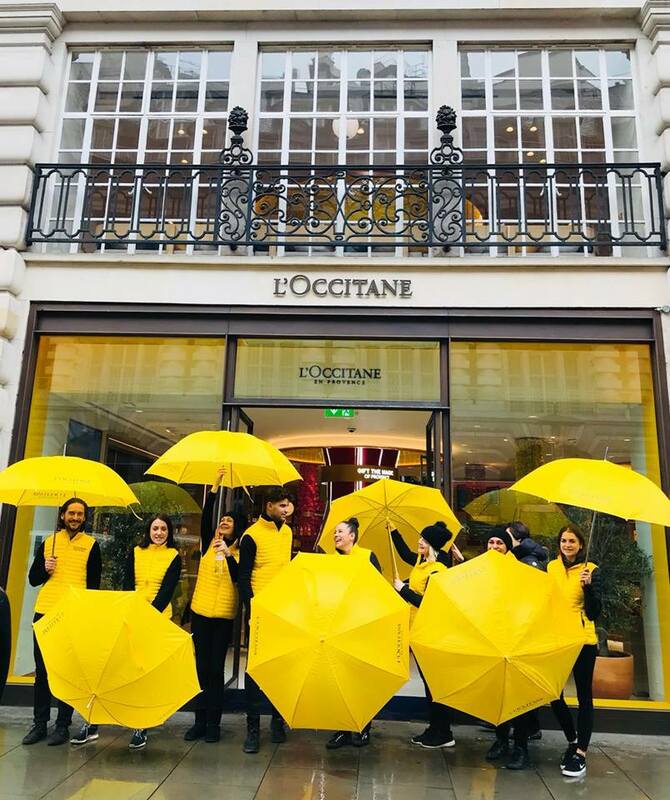 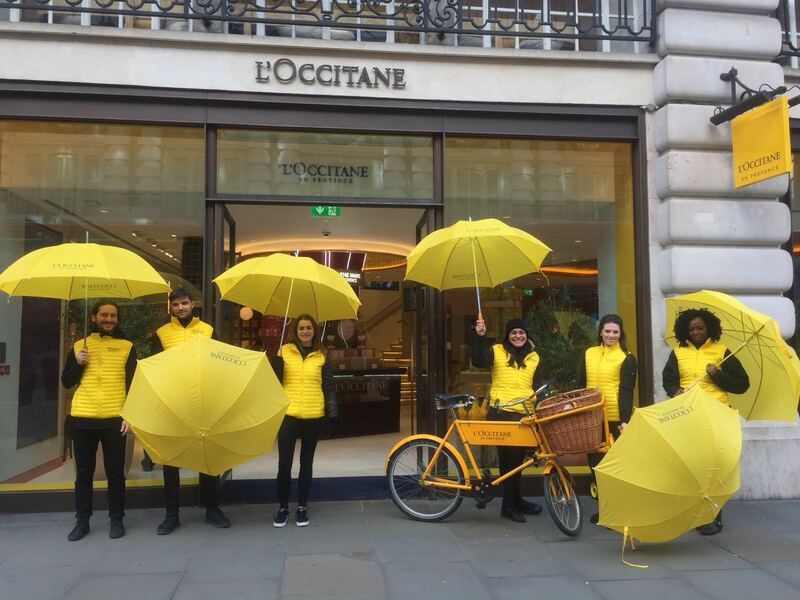 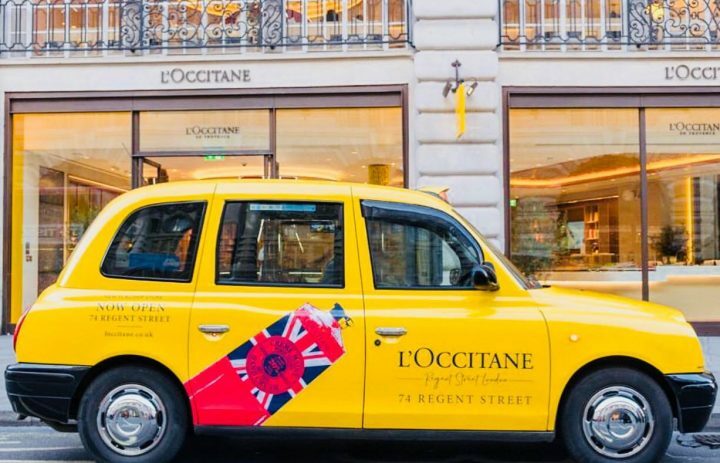 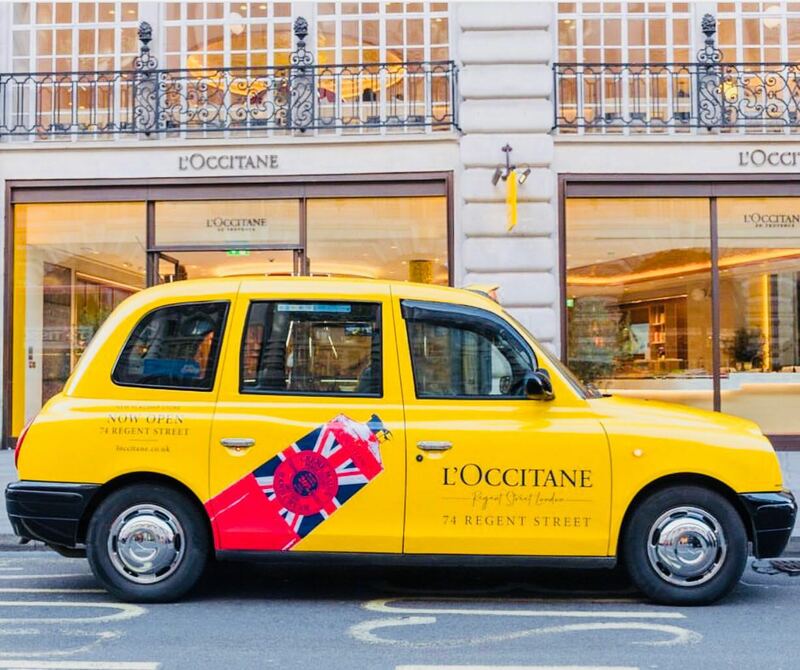 The new L’Occitane flagship store on Regent Street is a beauty haven, offering customers a unique experience, engaging all senses – a walk-in retreat from the busy hectic streets of Central London. 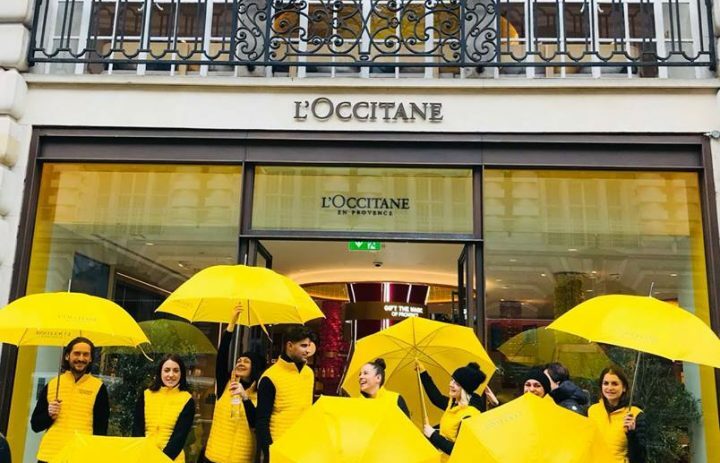 Ambient was appointed to raise awareness of the new opening and to drive traffic to the store, whilst educating consumers on the unique holistic beauty offering and positioning of the brand. 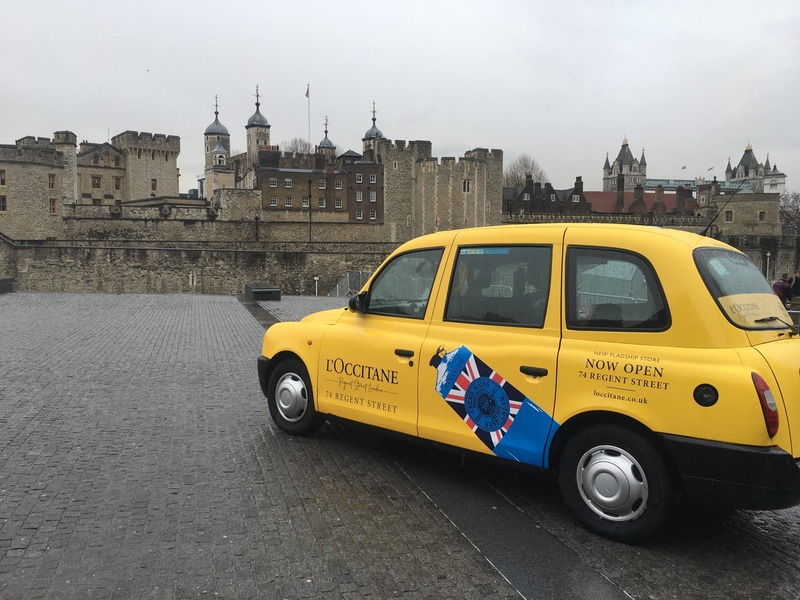 We created an engaging sampling campaign which was launched with an attention grabbing stunt at Tower of London. 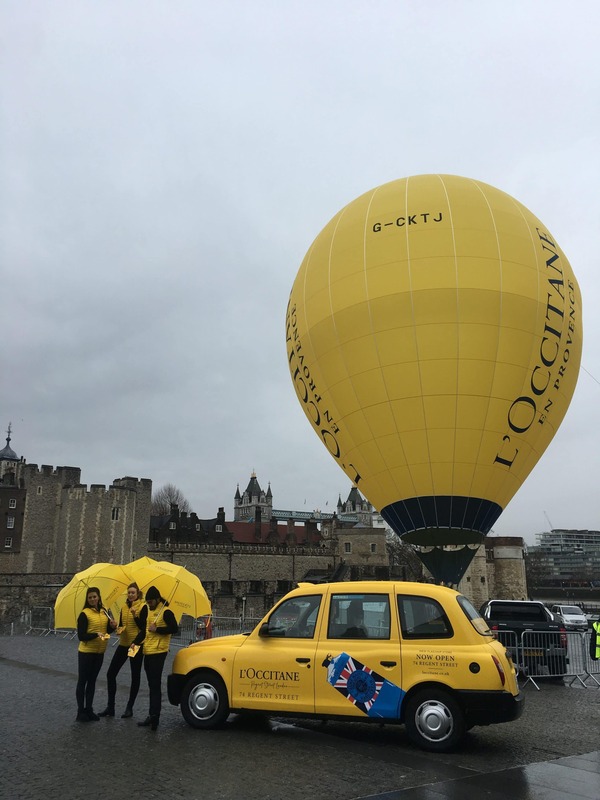 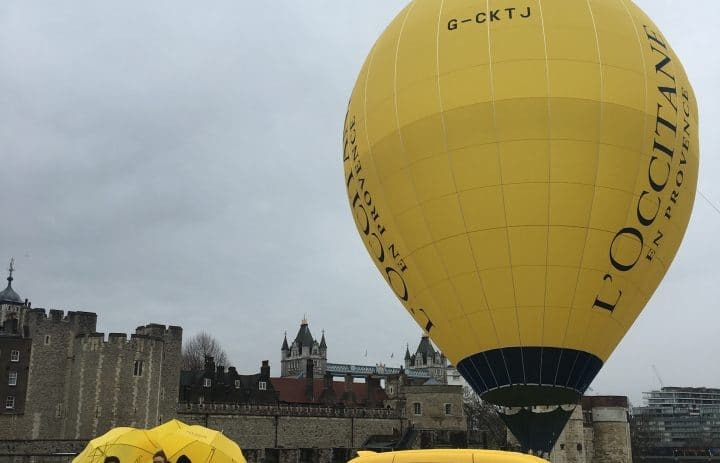 A fully branded, yellow hot air balloon brightened up the morning for London commuters to the stunning backdrop on Tower Hill Terrace, whilst consumers were offered samples of the brands best-selling hand cream along with complimentary rides to the new store in branded London cabs. 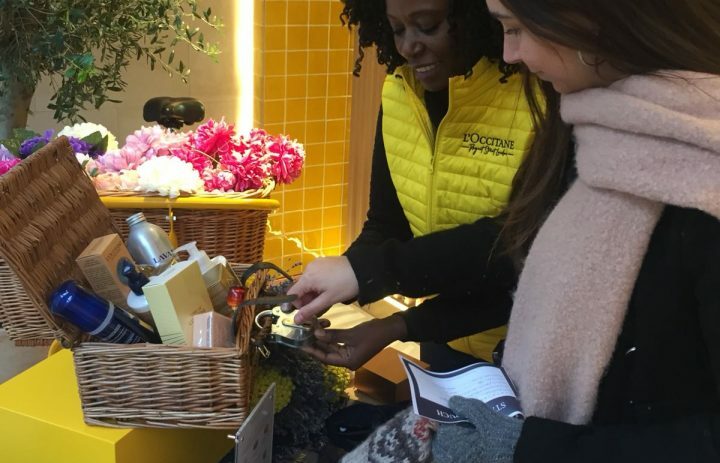 Further sampling activities was also taking place in the surrounding area of the store, where consumers were handed samples along with small golden keys. 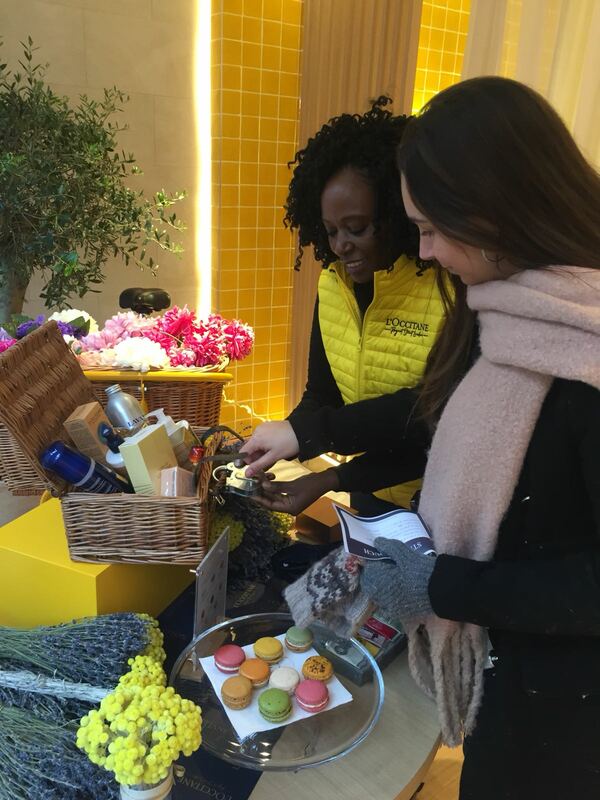 The keys gave consumers the chance to visit the store and discover if they held the ‘magic’ key that would unlock a beauty hamper worth £250. 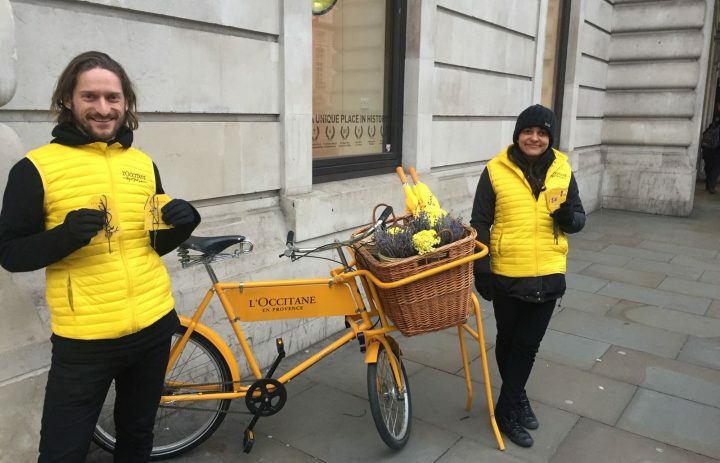 The stunt and sampling campaign at Tower of London took place over one day and saw over 4,000 samples being distributed to delighted commuters. 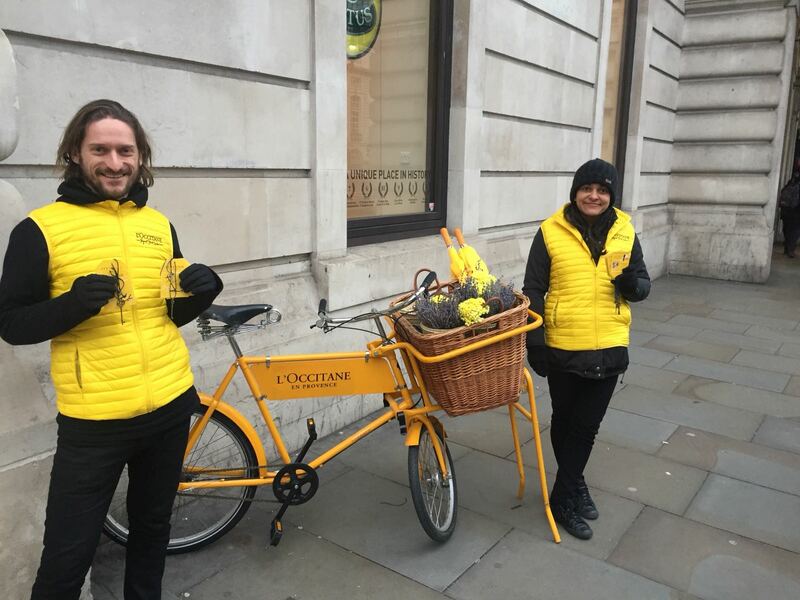 The key and product sampling campaign ran during three days with nearly 7,500 keys distributed, with a redemption rate of over 15% of consumer visiting the store to find out if they were the lucky winners of the hamper.